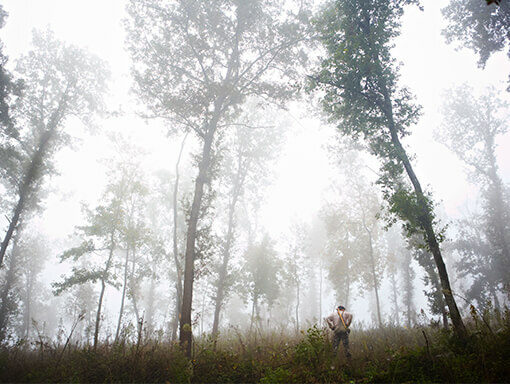 We offer a rare opportunity to invest in world leading Truffle Plantations at a time when 95% of global truffle production has been lost, set against near exponentially rising demand in the last few years in the United States alone. With further exponential demand for the world’s premium luxury food from the tens of thousands of new wealthy from BRIC and MINT countries. 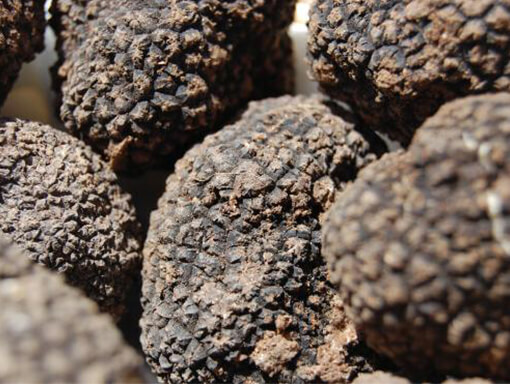 True French Grown Tuber Melanosporum “TM”(Black Perigord Truffle) at €2,000p/kg command a sustainable 30% – 90% premium in the retail market over TM produced in other truffle producing countries. A key range of further advantages can be discovered in our Purchaser Prospectus. The UK/French Taxation Treaty to allow for returns to be treated in accordance with UK Law. This provides for your investment to be free of French Income Tax and UK Capital Gains and Inheritance Taxes. The services of Micologia Forestal & Aplicada (MF&A) the World’s leading truffle tree science company and in Dr Marcos Morcillo, the World’s most successful tree inoculation expert. MF&A grow all trees from acorn, utilising our shared world class propagation nursery at the renowned plant research facility of the Institute Research Technology and Agronomia (IRTA) near Barcelona. In addition to our long term operation and commercial crop sale services, we have developed a strategy of flexible disposal of the Plantations in whole or lots, during the course or at the determination of your 15 Year tax-free licence period. Offering you the option of early stage exits. Spain had no wild truffles in the winter season 2012/13! Truffles are one the great foods which, have always been hunted and prized by the World’s gourmets and chefs. Their production has dropped dramatically over the last century, whilst demand for them has continued to rise exponentially. Truffles are simply fungus (tuber style mushrooms) that co-exist and grow on the roots of certain tree species.Recent scientific developments have seen much rigour and consistency brought to the art and this shows benefits in quality and increased plantation production. 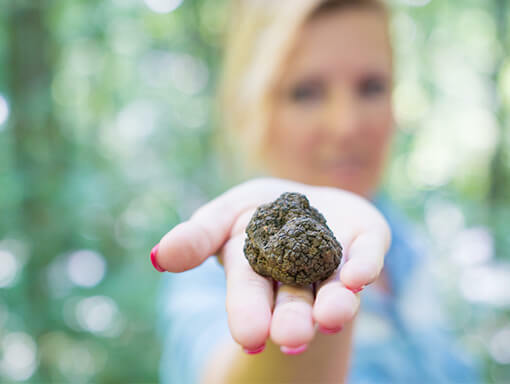 France is regarded as one of the great countries where truffles have been sourced since ancient times. Southern France has the world’s largest number of plantations, with land and climatic conditions perfect for truffle growth. And what’s more, your tree(s) will grow in value and keep giving over the 15 years of your tax free holding period. Making it something you can, use to save for your retirement, school or university fees or even hand down to your loved ones to cherish and enjoy tax free under IHT benefits. Of course, you can just enjoy the long term financial rewards if that’s what you would prefer. In either case, we’ll be there to plant, look after and keep you informed about your tree(s) and truffles, giving them the same rigorous and nurturing care and attention we give our own.